Boil the fish pieces in water for 10 mins. Remove the skin and bone. Crumble the fish and mix with other mentioned ingredients. Knead well and keep aside. 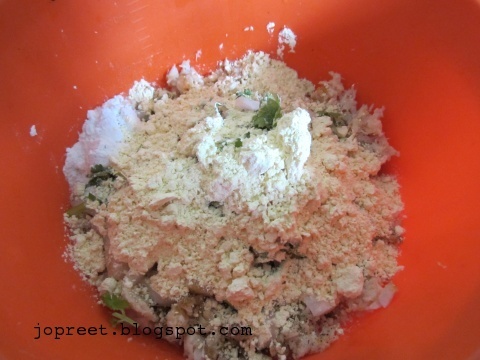 Grind onion, fennel seeds, cashew and green chilies to a smooth paste. Grind tomatoes separately and keep aside. 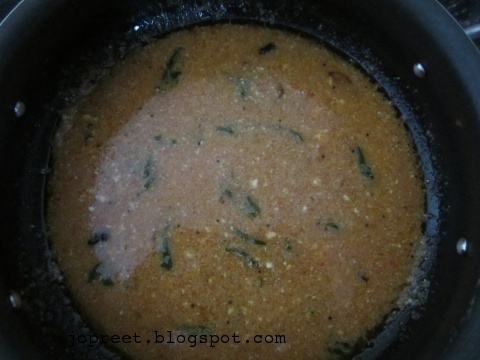 Heat oil in a handi and temper mustard seeds. Add curry leaves, cloves, cinnamon, cardamom and star anise. 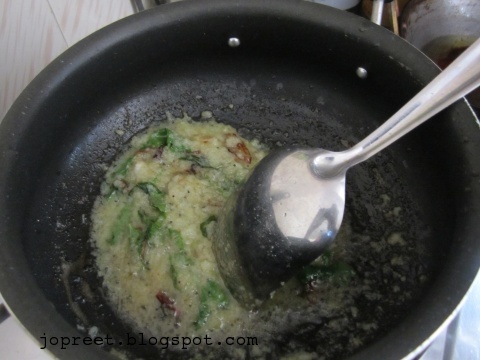 Saute a while and add chopped onions. Fry till it turns golden brown. 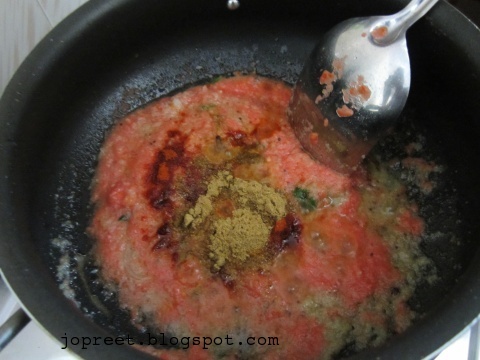 Add onion paste, ginger-garlic paste and tomato paste. Fry for 2 mins. 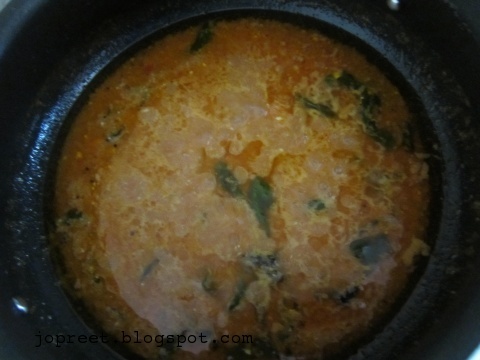 Add mint leaves, curd, turmeric powder, red chili powder, coriander powder and salt to taste. Add 1 cup water, lemon juice and cook it covered for 15 mins. Meanwhile, heat oil in a kadhai. 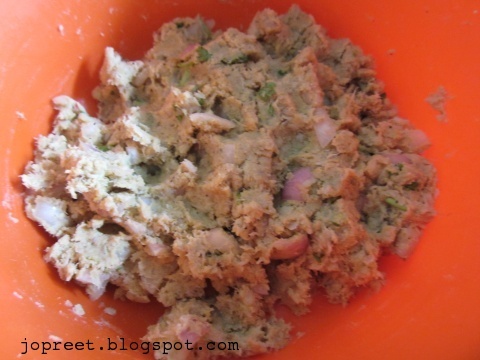 Make small balls of the kofta dough. 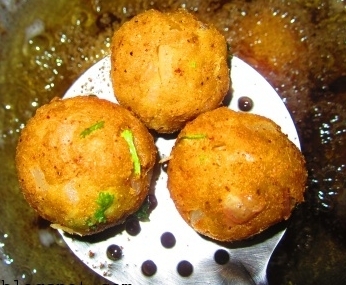 Fry the balls in oil till it turns golden brown. Drain the oil using absorbent paper. Check the curry. Cook till the oil separates. 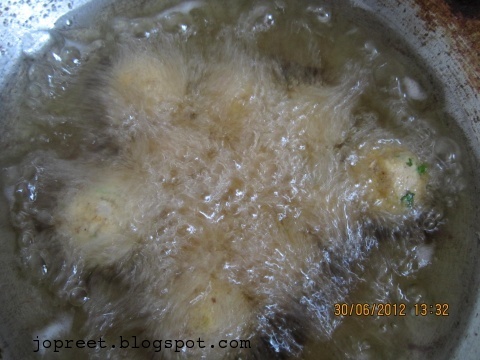 Add the fried balls and dont stir the curry. Cook it covered for another 5 mins. 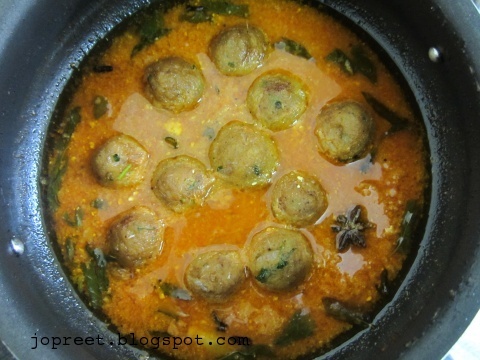 Garnish with chopped coriander and serve hot with steamed rice. I am not a fish fan, but loved the way you made it. 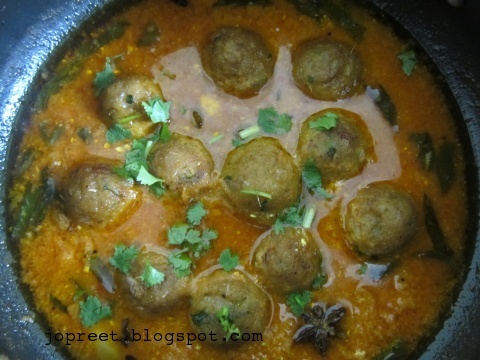 Quite an aromatic curry..could eat koftas like a snack too. Looks AAAwesome and mouth watering !! Never tried fish koftas before, this looks so tasty! Fantastic recipe! Never heard of fish koftas before!